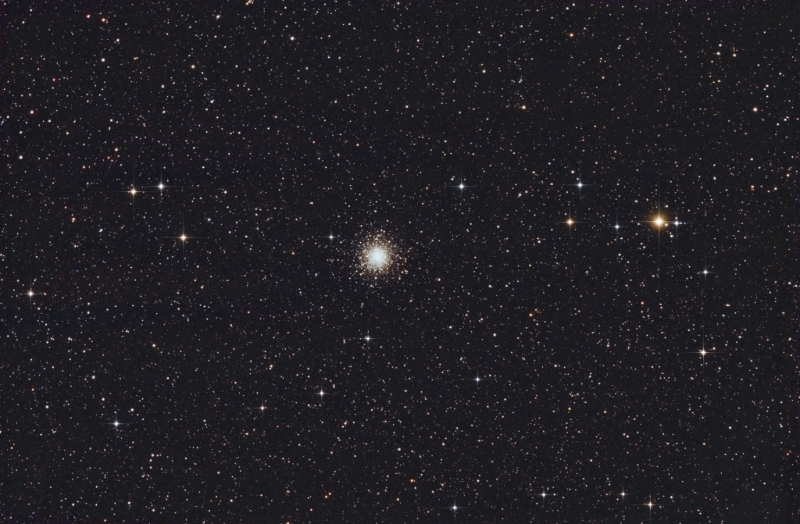 Another object bagged by the mini-WASP array during the recent period of clear Moonless nights. 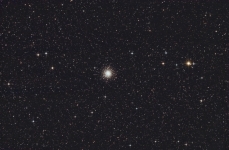 This time it is the Globular Cluster M10 in the constellation Ophiucus. 7 x 10-minute sub-exposures on all 3 cameras.